Time again for the PinAddicts Pinterest Challenge. The idea is to choose something from your Pinterest boards to create and link up each month. We’re having a bit of a Lego obsession at the moment so I thought I would try some Lego cupcakes inspired by a photo on my Pinterest Lego Love board. Follow Jenny Makes’s board Lego love! on Pinterest. My version is a lot simpler! 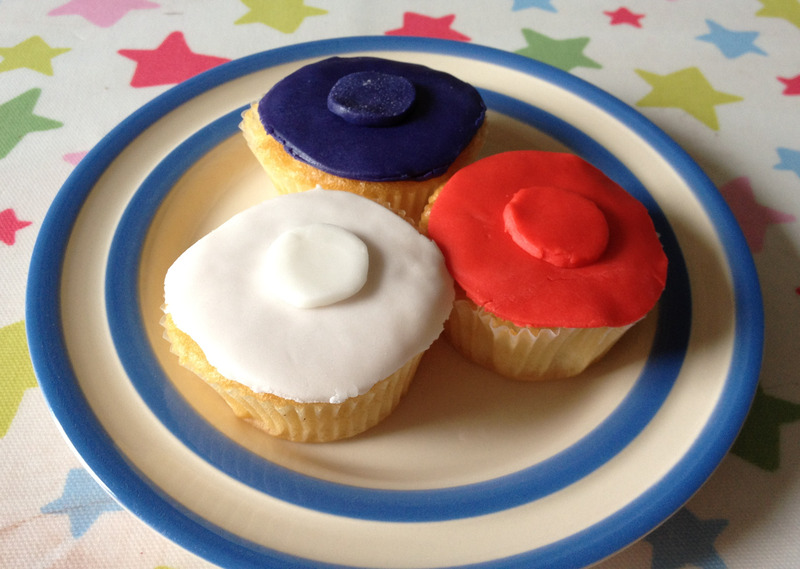 My sister and niece are staying this weekend so I wanted something that looked good but didn’t take too long so I used ready made cupcakes and Renshaw’s Limited Edition Great British Icing Pack which I used to make Union flag biscuits and seems to last forever! 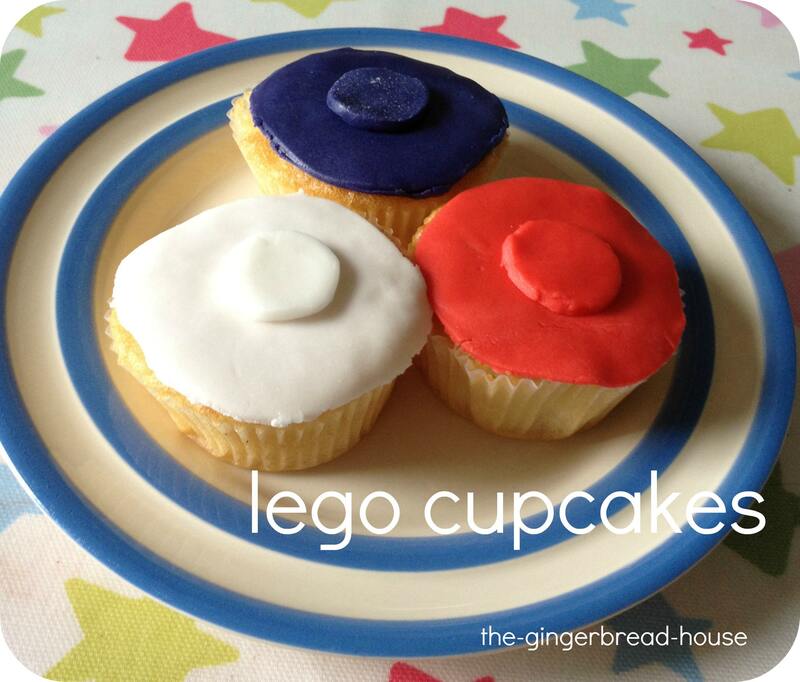 My cupcakes are based on the standard round Lego brick. I think they look a bit rude but they kind of look like Lego bricks if you squint a bit. They tasted pretty good and were fun to make! They are great! We love Lego too, my son is just getting in to it. I’ve seen lots of ideas for Lego parties, and these would be fab.